Mary Ellen "M'El" Abrecht Service Details - Gaithersburg, Maryland | Thibadeau Mortuary Service, p.a. Mary Ellen Abrecht died at home on August 16th from complications of metastatic breast cancer for which she had been in treatment since 2009. She was born Mary Ellen Benson in 1945 in Massachusetts, the youngest daughter of Don and Mary Benson. After graduating from Mount Holyoke College and studying for one year at Union Theological Seminary, she married Gary Lorne Abrecht and settled in DC in September1968. She became a plainclothes Policewoman in the Youth Division of the Metropolitan Police Department, studied law part time at Georgetown (JD 1974), and lectured around the country urging police departments to expand the role of women in law enforcement to be the same as men. 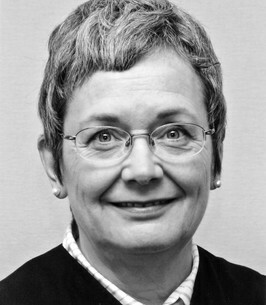 She left the Police Department in 1975 as a uniformed Patrol Sergeant and became a criminal prosecutor in the Office of the United States Attorney for the District of Columbia where she served in a variety of assignments until 1990 when she was appointed by the President to be a judge on the Superior Court. 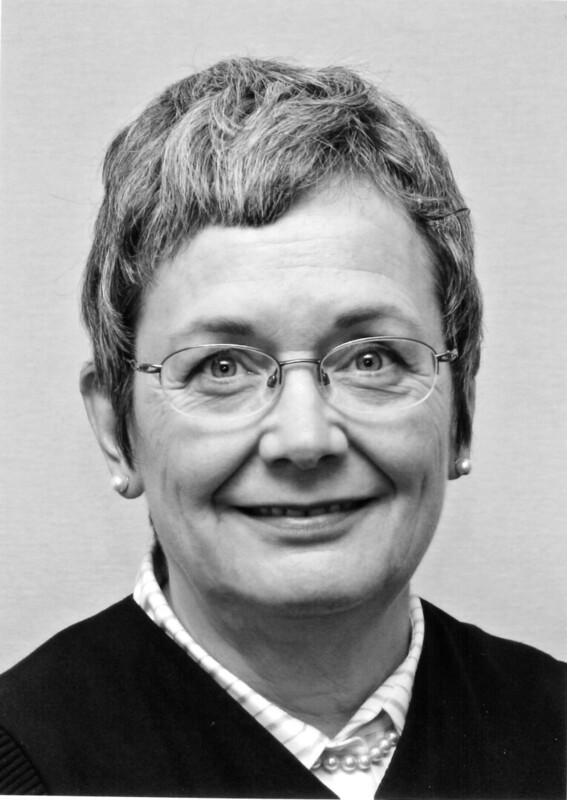 As a judge she served in turn in the Family Division, the Civil Division and the Criminal Division where she presided over murder cases at the height of the crack epidemic. In 2003 she took on Senior Status for twelve years in order to work part time and travel with her husband who had retired as Chief of the U.S. Capitol Police. She also became a colored pencil artist and had many pieces selected for juried art shows on Capitol Hill. She was a docent at the Supreme Court where she gave lectures and tours. She is survived by her husband of almost fifty years, Gary Lorne Abrecht, two daughters Karen Tompros (Louis Tompros) of Massachusetts, Rachel Abrecht-Litchfield (Todd Litchfield) of DC, five grandchildren and three of her four siblings, Sally Benson (Steve Nichols) of California and DC, Margaret Benson Walker (Ben Walker) of Georgia and Donald D. Benson (Ann Giles Benson) of North Carolina, as well as numerous nieces and nephews. A funeral will be held at Christ Church + Washington Parish (where she and her husband have been members for nearly fifty years), 620 G Street, SE, on Friday, August 24 at 11:00 a.m. followed by reception and burial in her great-grandfather’s plot at Congressional Cemetery. 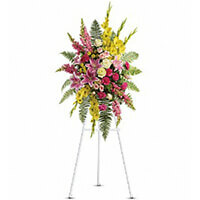 To send flowers to the family of Mary Ellen "M'El" Abrecht, please visit our Heartfelt Sympathies Store. Judge Abrecht's remarkable careers and community involvement reflected by her remarkable family and church. My sincere condolences to the Abrecht family. While I never met any of you, Mrs. Abrecht accepted me for a J-term experience, and what an experience it was! I loved working with her that month. Since that year, we've kept in touch via Christmas cards. I will miss this year's card and hearing about all your adventures, but it was such a treat to meet a fellow MHC alumna who was so caring and passionate about life, family, friends and career. Love to you all, Jeanine. Fond memories of M’El throughout our daughters’ Cluster School days and M’El’s mentoring of Sarah during a court internship. We send our deepest sympathies to the Abrecht family.